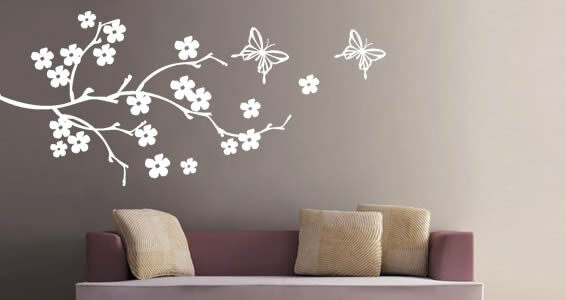 Choose among five different sizes to purchase the flower butterfly wall decals. 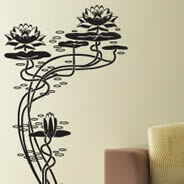 Decorate your interior with this elegant Asian wall decals and let yourself be inspired by this zen atmosphere. 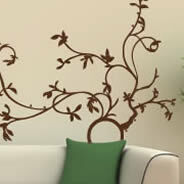 These adorable flower wall decals features a branch with multiple flowers and 2 butterflies. 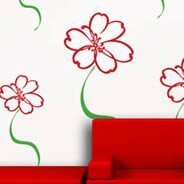 Whether you are looking for an Asian style or simply looking to celebrate spring, the flower wall decals are easy solution and 100% DIY. This product is manufactured in the USA with premium removable vinyl. 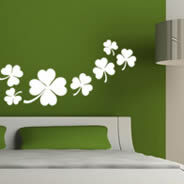 Our flower butterfly wall decals are user friendly, you'll be able to install them in minutes. 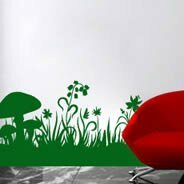 These wall stickers will stick on many type of surface whether it is paint, wall paper, textured wall, plastic, metal, textile and glass. 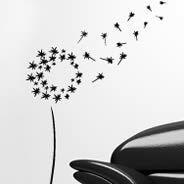 You don't need to be a professional to install this flower wall decal. Feel free to contact us if you need a different size or a specific color for the flower butterfly wall decals. 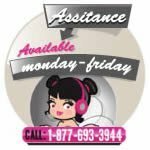 We will be glad to to assist you. Instructions comes with the package and also available for download from our website. Size featured: 78"x35" - white color.